Saving money may be the biggest driver of brand loyalty towards a supermarket, according to new research administered for Aldi Australia. The study, conducted among over 1,000 chief grocery shoppers of households, found that nine out of 10 would change supermarkets if it lowered how much they spent. Other areas of importance included freshness and origin of products. These are especially important findings with regards to marketing to women, as 85 percent of women make or influence all household purchasing decisions. Nearly 30 percent contended they’d be loyal to a supermarket because of low prices. That savings would have to be an average of 38 percent for those surveyed to change where they purchase groceries – however, 14 percent were willing to swap retailers for any amount of savings. 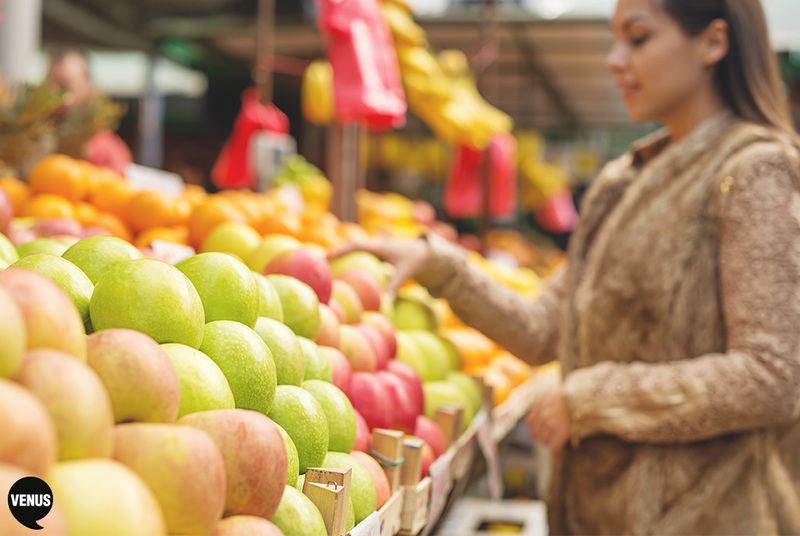 Almost a quarter – 22 percent – of consumers said the awareness of fresher products at another supermarket was enough to steer them from their frequented retailer. In fact, a whopping 89 percent desired to spend more (at least 22 percent) weekly on fresh goods – but only if certain they were receiving the “best price”, according to the study. It’s worth noting that women in particular felt passionate about a supermarket that supported Australian products, at 50 percent versus 38 percent of men. Meanwhile, Aussie goods were also somewhat essential for Baby Boomers (50 percent), Generation X (41 percent) and Generation Y (36 percent). Compared to the other factors, convenience wasn’t quite enough for chief shoppers in general. Just 15 percent said they’d come back to a supermarket out of ease. So, there you have it, FMCG brands. Low prices, freshness and origin of products are of key importance to your female consumer, so it’s time to start marketing accordingly. Especially with retailers like Aldi heating up the competition – 91 percent of their produce is Australian grown, while ALL of their fresh eggs, meats and breads are made here in Oz. We at Venus are definitely no strangers to this brand category, and would be happy to help. Just give us a call on (03) 9510 7000.